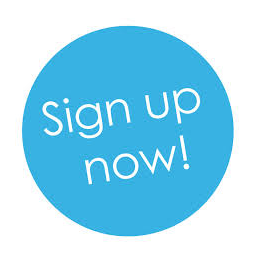 Sign up for Reiki I/II, Reiki Masters and/or a Teachers Class. 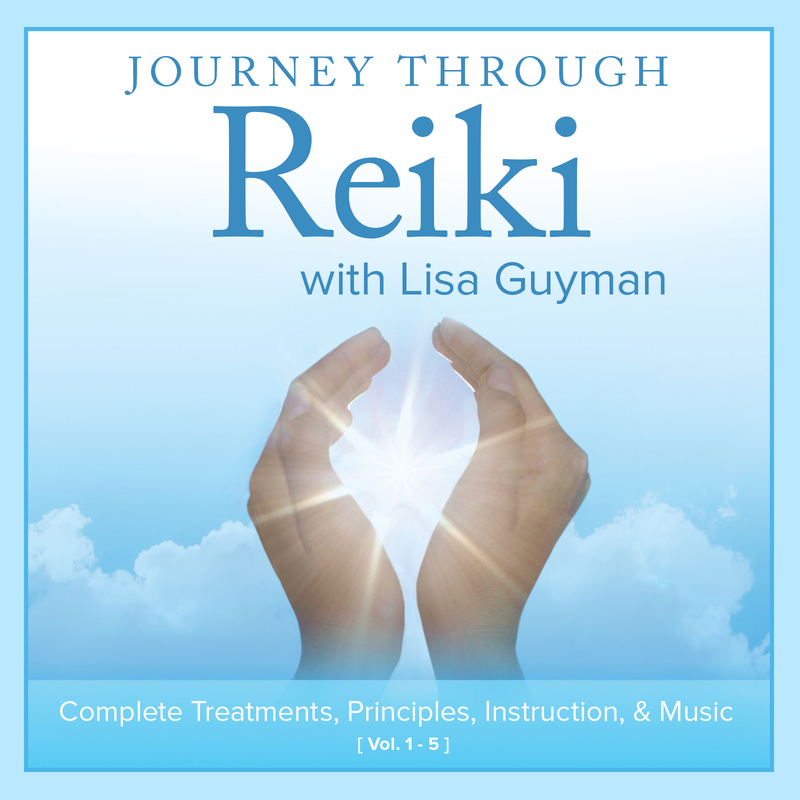 Join Lisa Guyman in a Transformative Reiki Workshop! To learn about each level’s curriculum and get a full description of what’s covered in Reiki I, II, Masters & Teachers – click here. Engage the Opportunity of taking Reiki Classes with Lisa Guyman, Reiki Master/Teacher and Chopra Meditation Instructor. For the grand overview of Reiki classes with Lisa Guyman including all locations, dates and what makes her workshops so rewarding and comprehensive – click here. 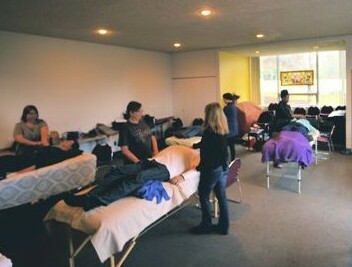 The DENVER, Colorado Reiki Classes are held in central Denver in Washington Park. Invest a weekend in something meaningful and with an experienced and dedicated Teacher. 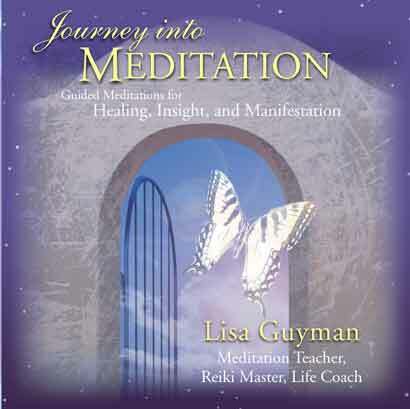 Lisa Guyman lives in Michigan and teaches Reiki Workshops across the United States. Getting All the Details: When you register you will receive an email with all the workshop logistics (times, location, special directions, how to prepare, what to bring, and what to expect, our classroom space, etc.). If you wish to receive a copy of the logistics before registering, just request it. Looking forward to meeting in the space of transformation and possibility. Know that a powerful shift begins at the moment you register. 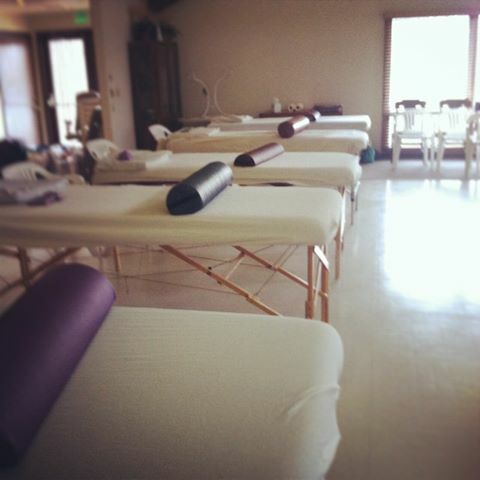 Additional Class Location Information: The Reiki Colorado classes are located just three blocks from Washington Park. On Arizona between High St. and Race St. Map Link. The address is: 1955 East Arizona Avenue; Denver, CO 80210. There is easy parking in the free parking lot at our locale, Washington Park Methodist Church, or for free along High Street, Arizona Avenue and Race Street. Register online or call Lisa Guyman direct: (720) 683-0444. You must be pre-registered for the Reiki classes. For information on registering for my Reiki workshops – click here. Students have come from near and far. In Denver students have traveled in from North Dakota, California, Nebraska, Kansas, Nevada, New Mexico, New York, Texas, Virginia, Georgia and Michigan. In Michigan students have come to class from Ohio, Illinois, New York, Indiana, Toronto, Windsor! My Denver Reiki class location is: 1955 East Arizona Avenue; Denver, CO 80210. Best Hotel Locations in Glendale/Cherry Creek/Southeast Denver when Attending Lisa’s Reiki Workshops (check Trip Advisor for reviews). Glendale/Cherry Creek/Southeast Denver – Great if you prefer to not stay downtown. Cherry Creek has tons of restaurants and shopping, etc. All hotels within 10-20 minutes of class location with the exception of the Embassy Suites which is about 20 minutes. Hilton Garden Inn. 600 S. Colorado Blvd. Denver, CO, 80246 Brand new and a very nice hotel. Features a couple of restaurants. Hampton Inn – 4150 East Kentucky Avenue. Denver, CO, 80246 By Barnes & Noble/Starbucks and Whole Foods. Marriot Courtyard Denver Cherry Creek – 1475 S. Colorado Blvd – Denver, CO, 80222. Fairfield Inn– 1680 S. Colorado Blvd. Denver, CO, 80222. JW Marriott – 150 Clayton Ln, Denver, CO 80206. Right in Cherry Creek North. Tons of restaurants, coffee shops, etc. Expensive. And parking is valet only. Embassy Suites – 7525 East Hampden Avenue, Denver, CO, 80231. Reports are that it is more reasonable then some of the hotels below. And it’s very close to a fabulous Whole Foods. Check travel sites. The Westin, The Oxford, Magnolia, Hampton Inn, Hotel Monaco, Embassy Suites, etc. Downtown is about a 20 minute drive from class location. Expect to pay for parking. Or use a taxi or Uber to class location. Cherry Creek North – Things To Do: While in the area you may want to check out Cherry Creek north, a great place to walk around, go to coffee shops, boutiques, restaurants, galleries etc. If it’s beautiful out you could picnic. We are 3 blocks from Washington Park. It’s a 6-minute walk to restaurants on S. Gaylord Street. It’s a 6-minute drive to Whole Foods. Beautiful Grounds for Walking: Botanic Gardens ,Washington Park in Denver, and Red Rocks park in Morrison, Colorado (stunning). Museums in Denver: Denver Musuem of Nature and Science and the Denver Art Musuem. Reiki Colorado Classes Convenient to: Aurora, Lakewood, Golden, Broomfield, Westminster, Highlands Ranch, Littleton, Wheat Ridge, Boulder, Colorado Springs, Englewood, Arvada, Reiki Colorado Springs. Reiki Class Schedule, Overview, Pricing and Registration Information. Testimonial: My experience over the 4 day workshop with Lisa was awesome! It was quite intense, yet, profoundly healing and informative. Lisa’s meditations before the attunements were incredible. Lisa’s supportive and accepting demeanor in class was so appreciated. Lisa made it very comfortable to share information and ask questions. 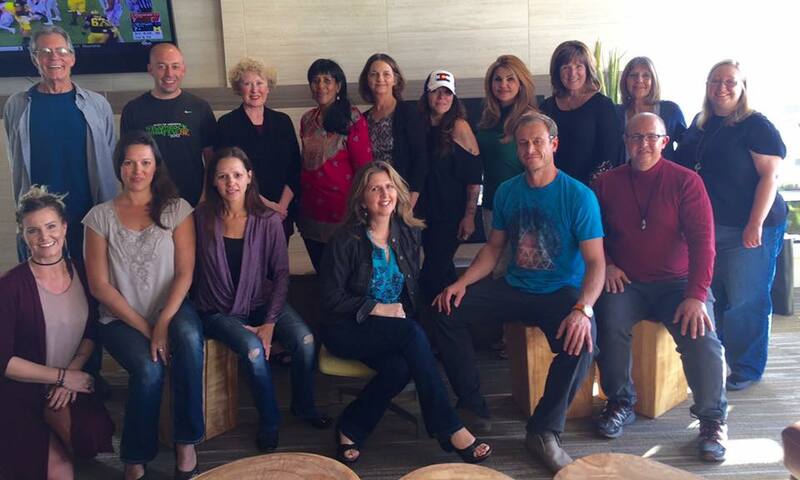 I have taken Reiki I and II 4 times and this was the most rewarding Reiki workshop I have had the honor to attend. Thank you so much, Lisa! (Linda – Ann Arbor, Michigan). August 2014. 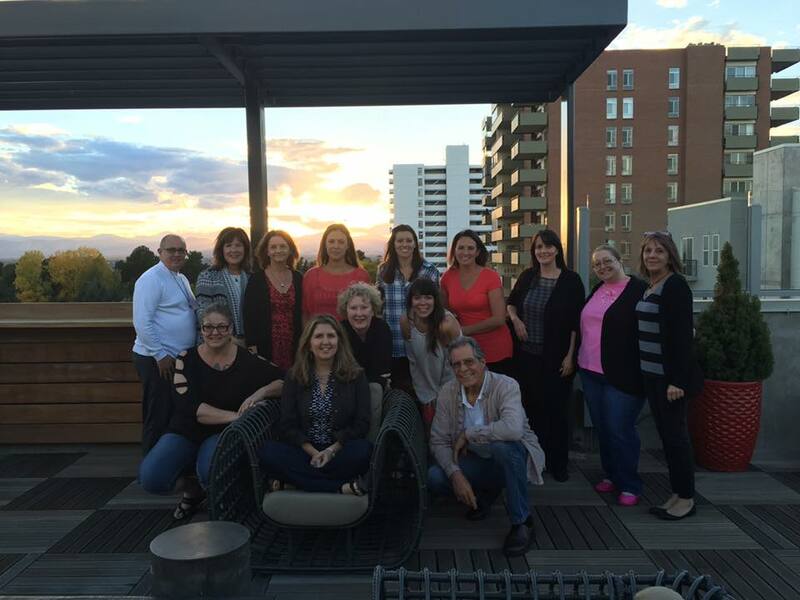 Testimonial: I cannot even begin to express the transformation that occurred in the Reiki Denver weekend workshop with Lisa. I felt a sense of community and a sense of total self acceptance. It felt like years passed in the workshop and I was transformed. I feel amazing and I can not thank Lisa enough. (Amelia, Denver, Colorado). November 2014.